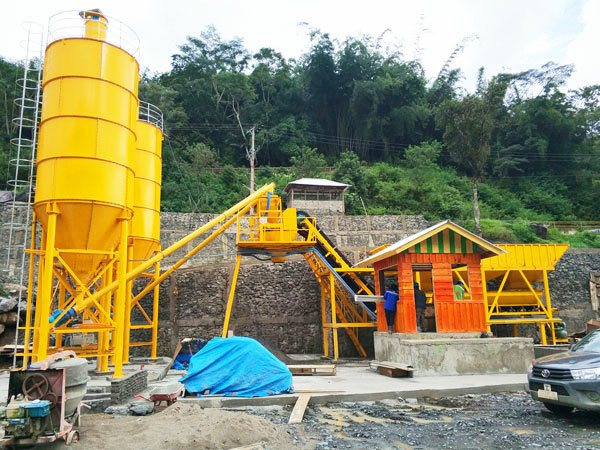 Few days ago, our HZS60 stationary concrete batching plant was installed and debugged in Indonesia. 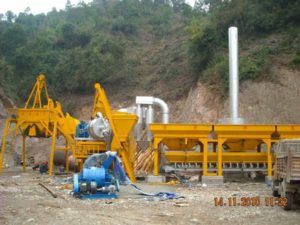 Stationary concrete batching plant is mainly made of concrete batching machine, mixer machine, cement silo, screw conveyor, weighing system, etc. 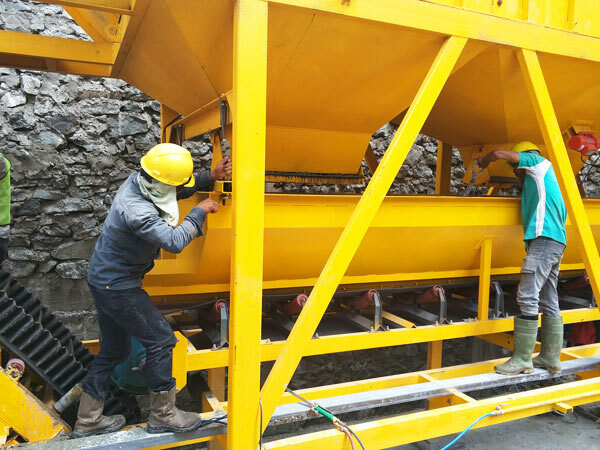 Our engineers teach our customer how they should install the stationary concrete batch mix plant. 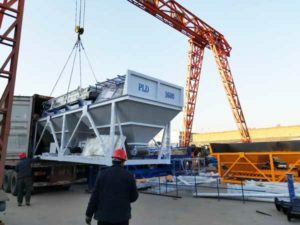 After test run, the HZS60 stationary concrete batching plant has already smoothly worked there. 1. 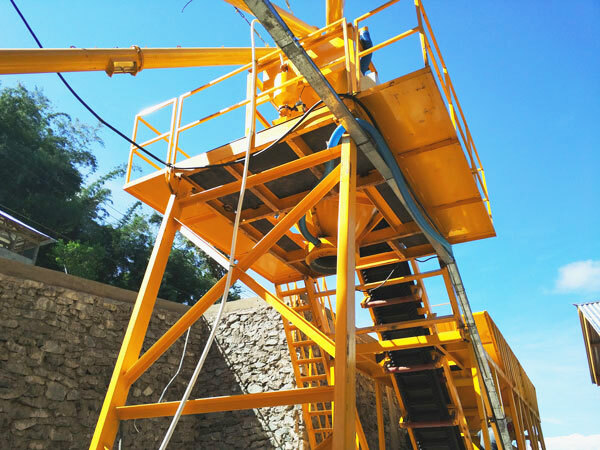 HZS60 concrete plant conveys the weighed aggregate by belt. 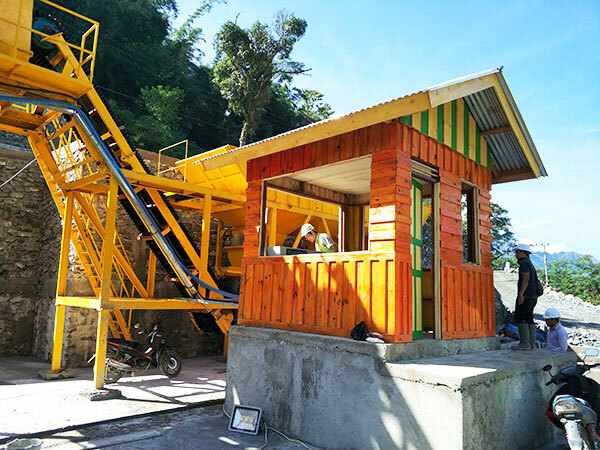 Belt conveyor type concrete plant can improve the efficiency of conveying materials. This can shorten the transportation period. 2. 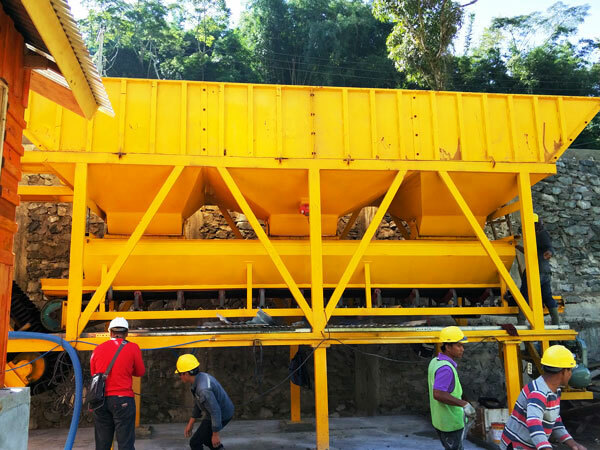 The aggregate conveying system is in a seal situation, which can reduce the waste of aggregate and improve the accuracy of finished product. 3. 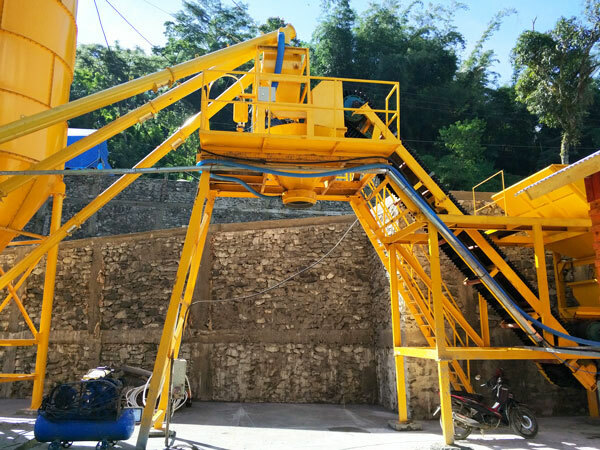 HZS60 model plant belongs to the stationary concrete batching plant, which has the characteristics of stable performance, high production efficiency, high automatic degree, simple operation, long service life, easy maintenance, etc. 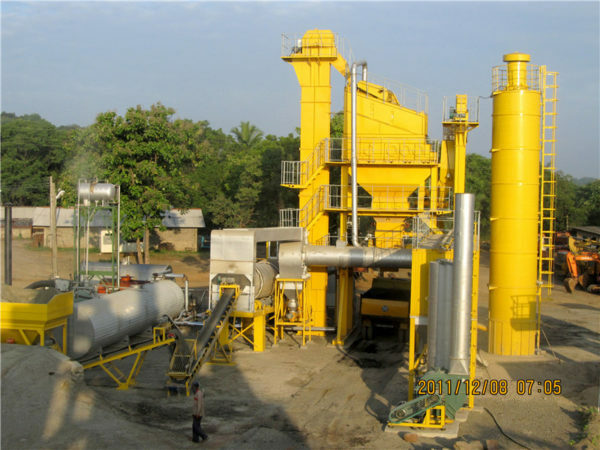 Our Aimix Group has accumulated rich production experience. 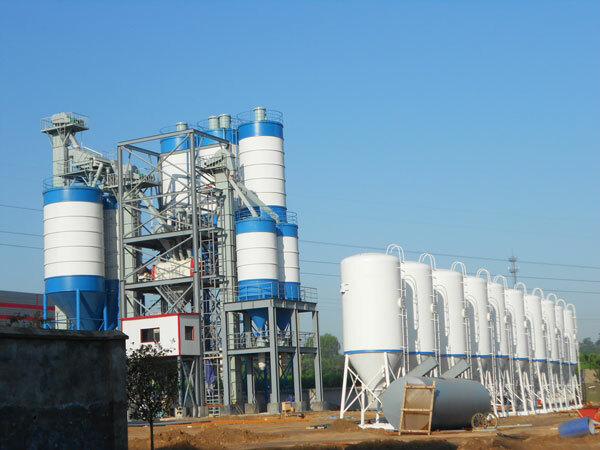 At present, we can produce various of construction machinery, including concrete batching plant, concrete mixer with pump, concrete trailer pump for sale, asphalt mixing plant, self loading concrete mixer truck, dry mix mortar plant, cement silo, brick making machine for sale, etc. 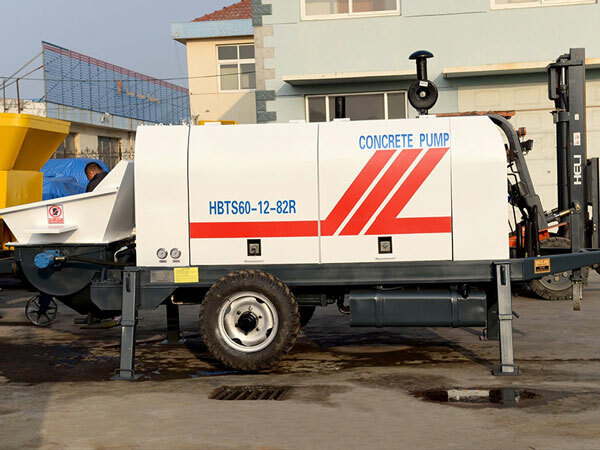 If you want to get a high quality concrete machinery, leave your message to us.